de producto y caja contenedora. 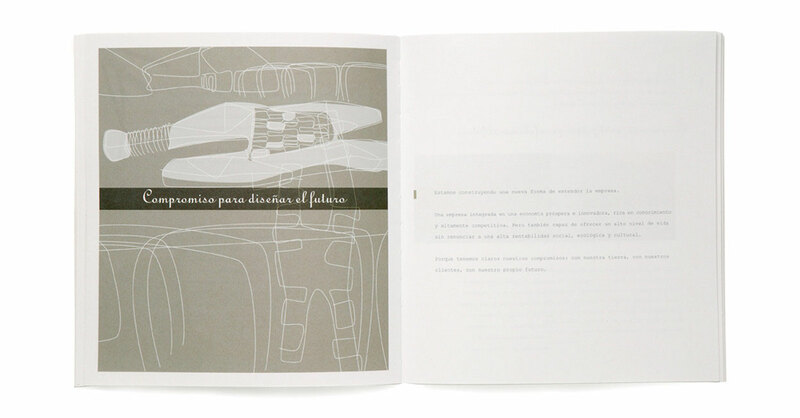 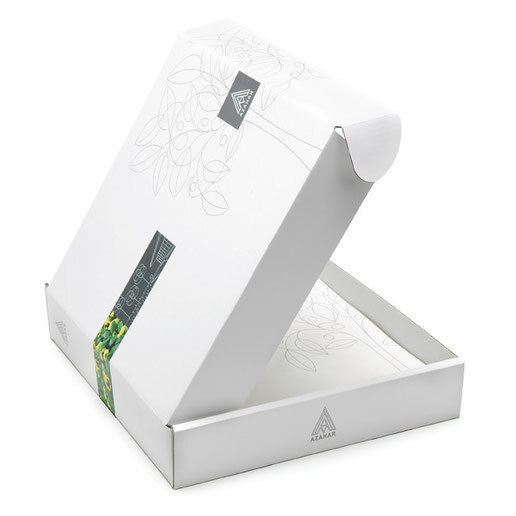 Design of the General Catalogue, product catalogues and container. 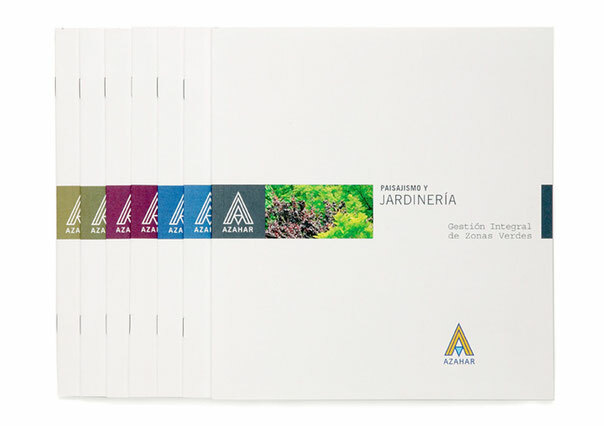 Grupo Azahar offers a wide variety of products and is constantly introducing new items to the general catalogue, so the catalogue had to be designed so that it could be continually modified and customised to suit each customer’s requirements.